Masterful Musicians is a network of highly trained musicians. All of our registered musicians have earned their Master’s Degree or Higher! Our roster includes most instruments. Our musicians can be combined to form duets, trios, quartets and larger ensembles. Classical, Folk, Country, Celtic, Contemporary, and Jazz are just a few of our genres. 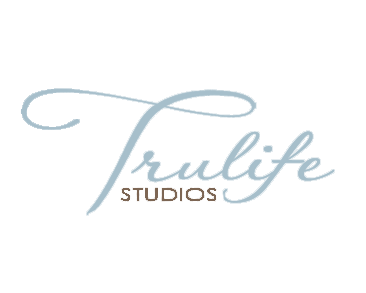 We would be honored to help you create a great event. 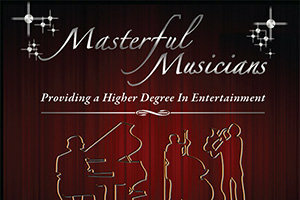 The professionals at Masterful Musicians always provide a Higher Degree in Entertainment.